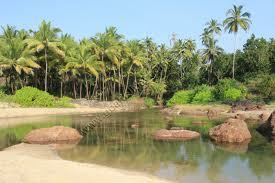 Betul is a place located in the Salcete side of Goa. This place is a one hour distance from Margao. Betul is known for its Betul beach and the cool climate here. a Village like place consisting of many huts and not more than 60 individual houses.